How Far is Unity Apartments? 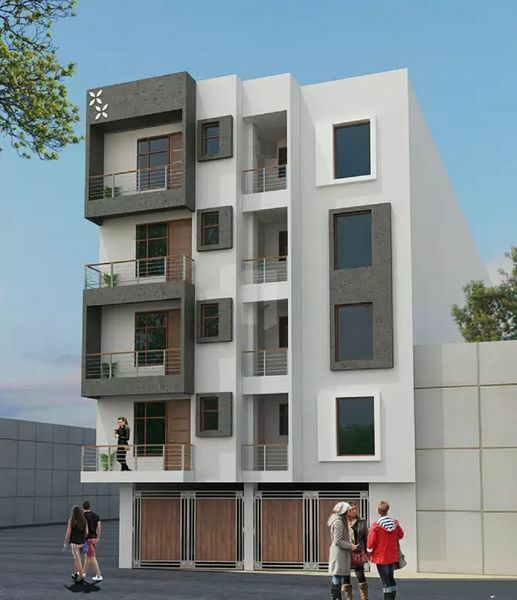 Unity Apartment is a residential project that is located in Rohini Sector 24, Delhi. The project offers 2 BHK apartments with all basic amenities. Connectivity to major schools, hospitals, railway stations, banks and shopping malls is easy via well laid roads. We have construct (G+5) Ready to Move in Residential Studio Apartment which are having No. of 40 units with semi furnished 1,2 & 3 BHK Flats with elevator lift, CCTV Camera security & Ground Floor space for car parking Apartment All Area surrounded by various Commercial and 3 to 5 stars Hotels & Restaurants and like Radisson Blue Hotel & I.G.I International Airport.